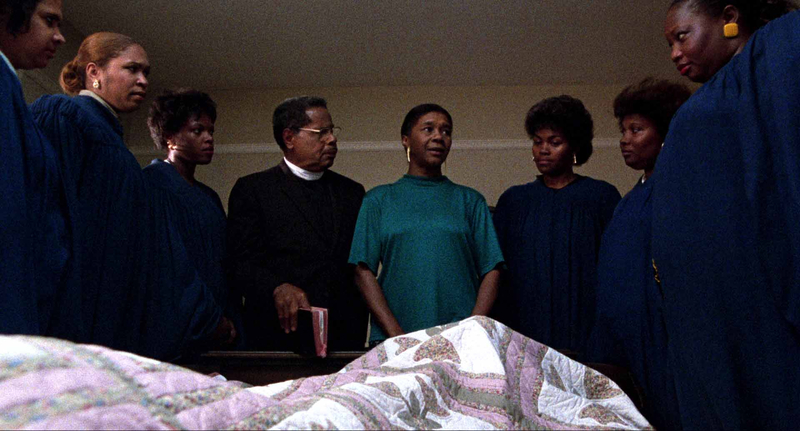 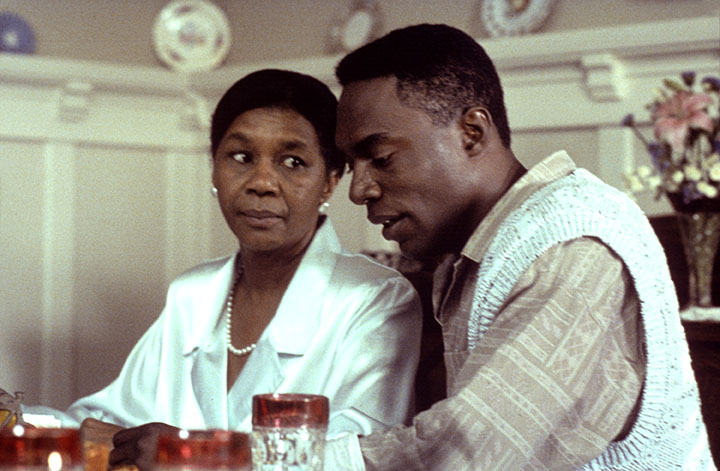 Charles Burnett’s 1990 masterpiece, a family drama suffused with magical realism. 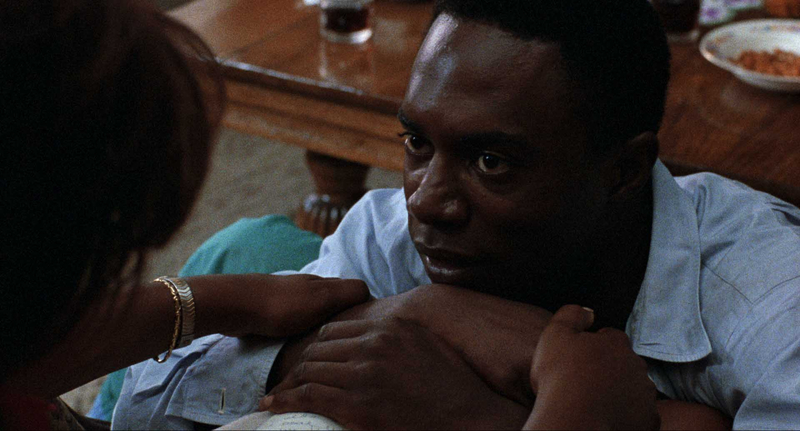 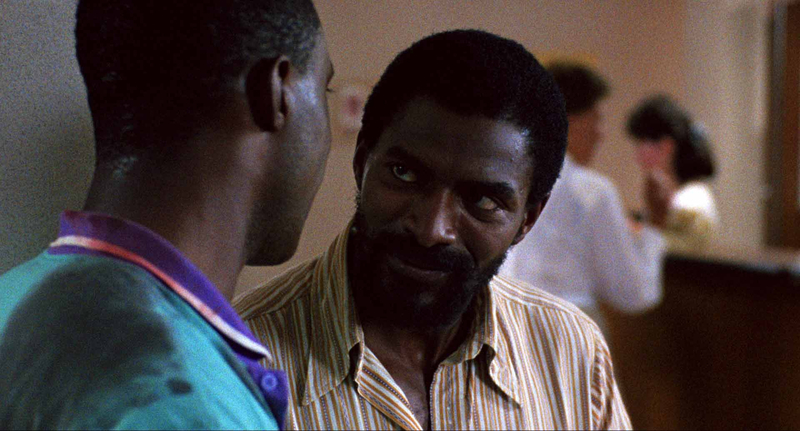 A slow-burning masterwork of the early 1990s, this third feature by Charles Burnett (Killer of Sheep) is a singular piece of American mythmaking. 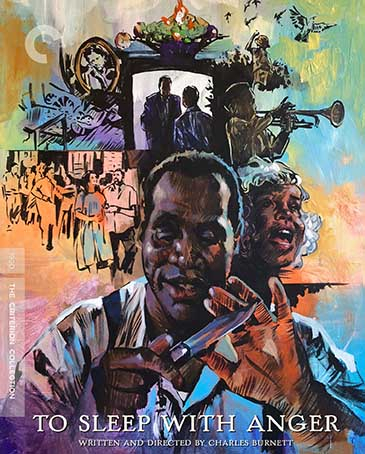 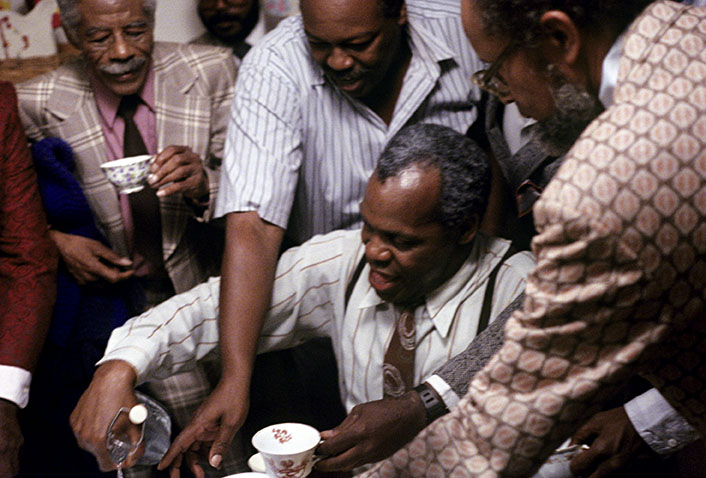 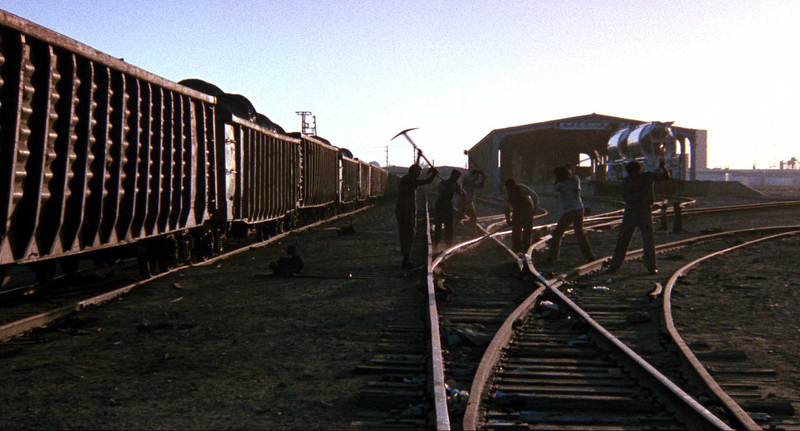 In a towering performance, Danny Glover (The Color Purple) plays the enigmatic southern drifter Harry, a devilish charmer who turns up out of the blue on the South Central Los Angeles doorstep of his old friends. 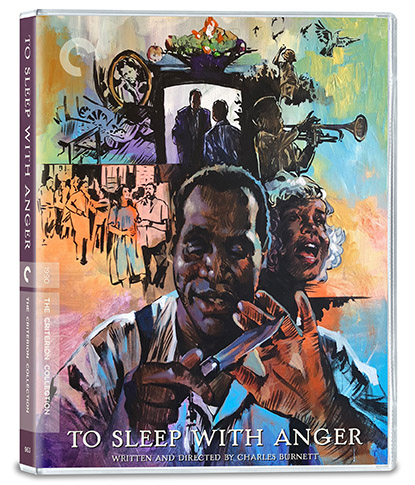 In short order, Harry’s presence turns a seemingly peaceful household upside down, exposing smouldering tensions between parents and children, tradition and change, virtue and temptation.